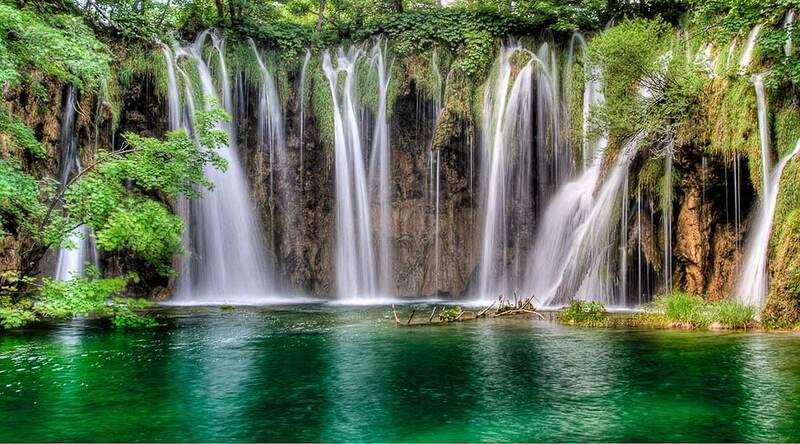 Day trips to Krka Falls, Plitvice lakes and Dubrovnik from Split, Makarska and Omis. 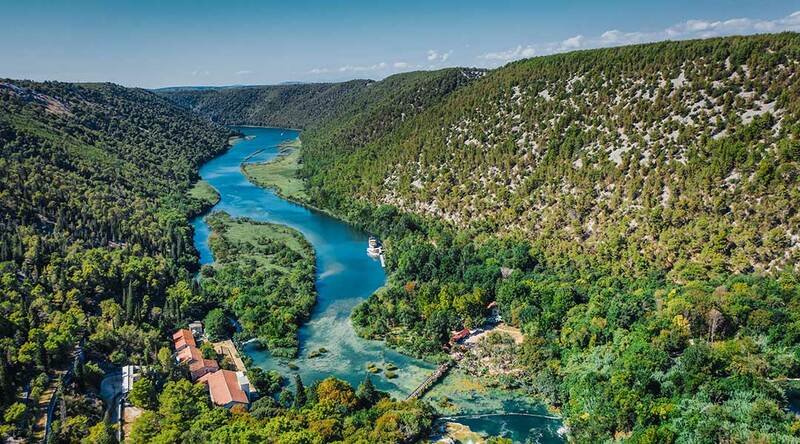 Sunspot Tours is a part of Sunsport Travel Group, and this part of our company will take You to most popular Croatian destinations like Dubrovnik and Zadar,National parks Krka and Plitvice, among many others. Enjoy the convenience and personalized service of private chauffeured transportation, nevermind how big Your group is. We have something for everyone – from single person asking for private tour in a car to vehicles accommodating bigger families or a group of friends not wanting their holidays being shared with anyone else. No matter what your private transportation needs are, we have the perfect ride. If You don't mind mingling, purchase one of our individual tickets, and get aboard with other like-minded guests. Please bear in mind that we dont offer bus tours, our maximum capacity mini van is for 17 persons. 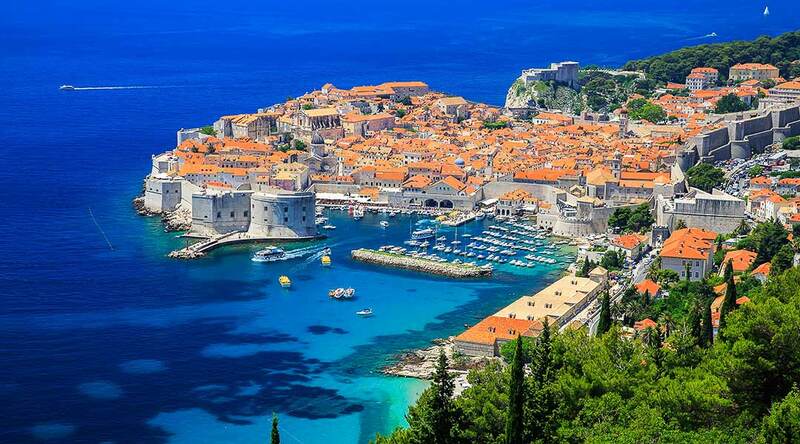 An unsurpassed safety record, flexible daily schedules, impeccably maintained vehicles and courteous, friendly drivers let you sit back, relax and take in everything Croatia has to offer. 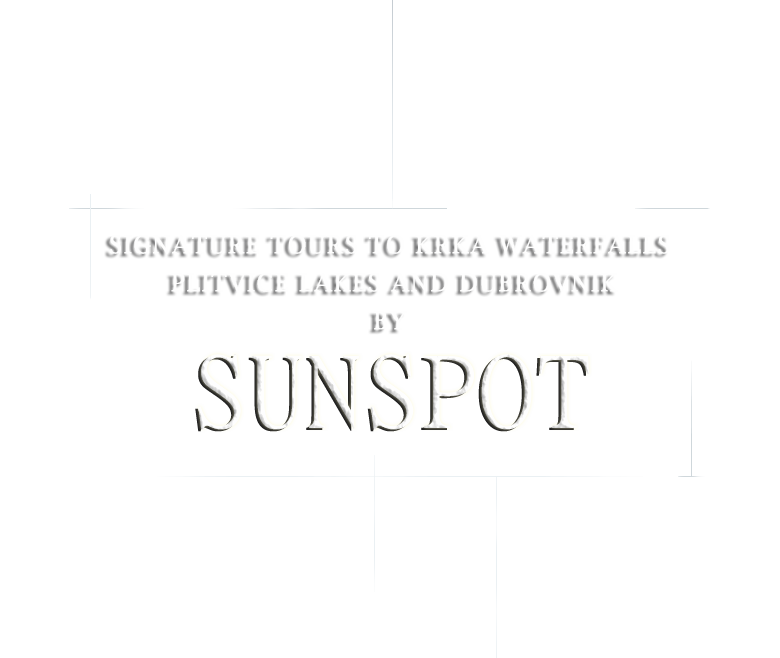 More details in regards to Sunspot Tours can be found in „About us“ section. 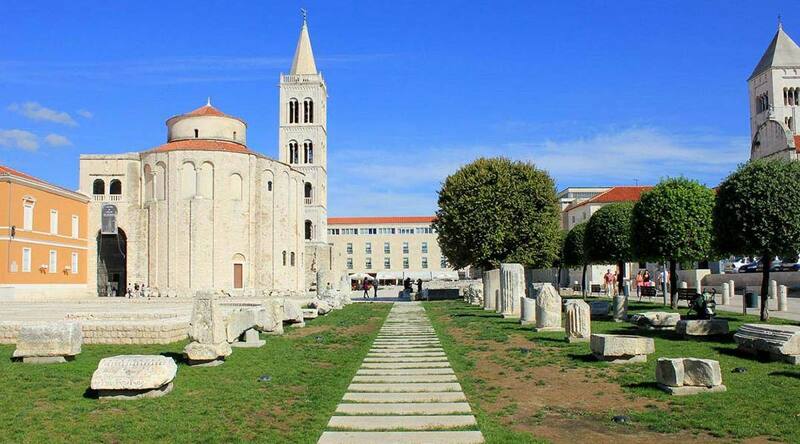 For week-long or longer multi activity adventure vacation, please check our partner agency - Active Holidays Croatia. Experience the ultimate in freedom and adventure with the experts in small group activity holidays.